I’ve noticed that I’ve been getting a lot of traffic in recent days for the Google search ‘Buttertubs pass’, Grinton Moor, Cragg Vale’ – You could almost guess the route of the Tour de France by the popularity of keyword searches. 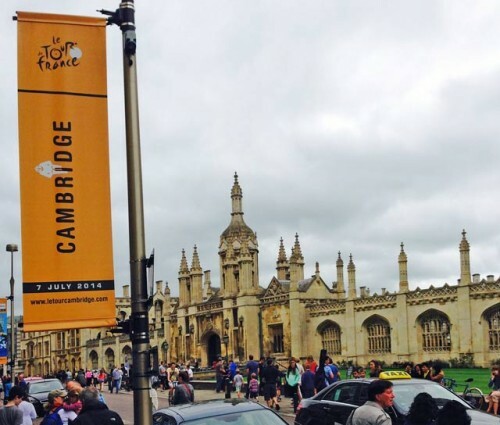 But, it would be churlish to bring up old conflicts from the dark ages, the Tour de France is giving the old county the kind of uplifting excitement and inspiration – not seen in Britain since the 2012 Olympics. Like the Olympics, the Tour de France is another vehicle for creating a spirit of international friendship and goodwill. It is an unexpected benefit of attracting a big cycle race to your shores. Goodness me, all the pubs in Otley have translated their names into French. This is the greatest outpouring of British-French unity since British pubs started serving garlic bread! in the mid 1980s. In a country struggling to deal with the growing influence of the European Union, you may think Britain was primarily beset with trying to regain it’s Anglo Saxon independence. But, even in the heartlands of our EU bashing county, there’s been an outbreak of French lingo, and appreciation of most things Gaelic. The Tour de France has done more for British-European relations, than a whole string of EU directives and speeches. 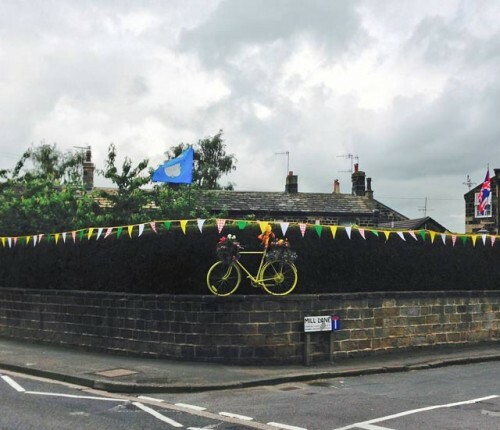 They put up so much bunting in Haworth that the ‘elf and safety officials had to come and take it down from the lampposts – there were worried lampposts and the weight of the bunting could collapse over a peleton in full flight. 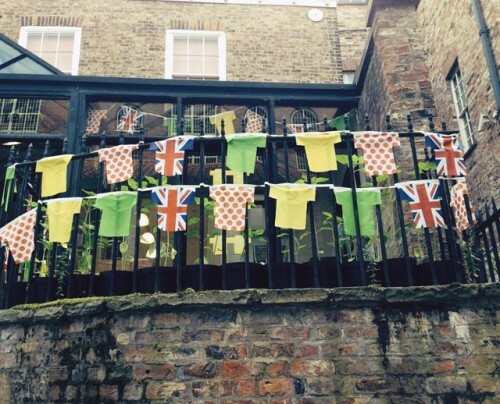 But, Yorkshire folk are a resourceful lot, and the bunting is still going up. 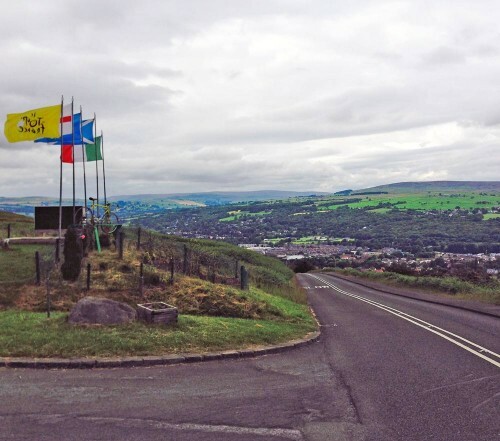 I hear there is bunting all the way up Cragg Vale. (And I assume it’s just not for the Yorkshire Cycle Federation hill climb up Cragg Vale tomorrow evening). 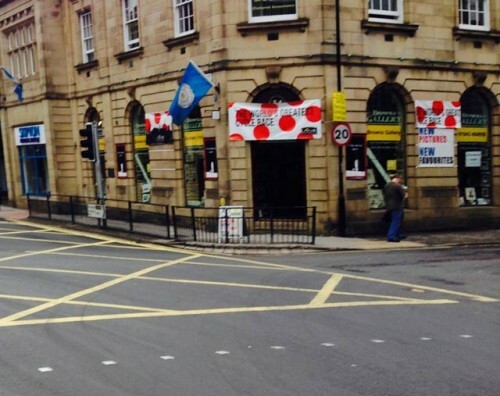 Driving from York to Otley, I was struck by the number of yellow bikes dotting the roadside. Suddenly cycling is the coolest thing since Strawberries and cream at Wimbledon. It makes a nice change from the usual negativity about cycling in the UK. 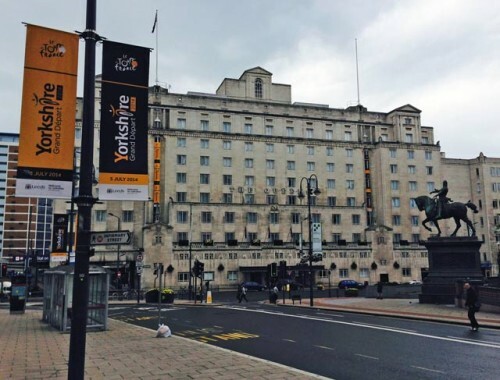 It is really a celebration of cycling and Yorkshire. We’ll forget about the ‘EPO ale special served’ in the pubs, as long as it puts hair on your chest, that’s all that matters. Don’t forget your clogs, flat caps, and no bright colours – it’ll scare the sheep. The only concern now is where to watch the big race. Sunday is looking like a spectacular stage.